I don’t recall proper explanations being given for either of these so if anyone has answers I’d be most grateful. 1) How does one become a Singular Point? 2) How do passes/tickets work? How do you get one? 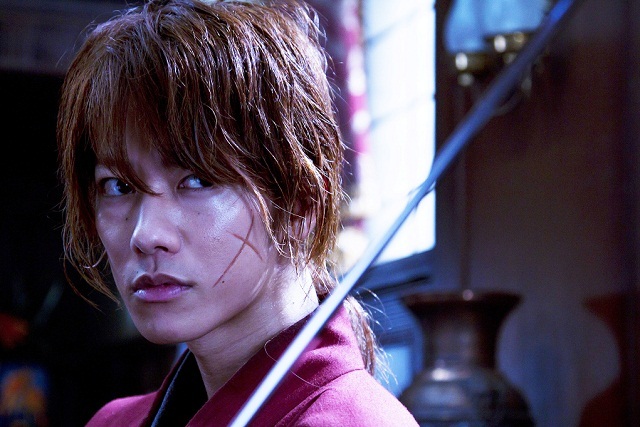 ...the latest Den-O movie with Satou Takeru. Apparently they go back to the Meiji era and Ryoutarou is possessed by some new Imagin. That guy and his crazy hair. It looks like he's leaving the entertainment industry. I'm not sure if people knew, but he had taken a leave of absence to recover from some sickness. Apparently he has recovered, but he has decided to pursue something besides acting. Anyway, good luck to that guy. Hope we see him again someday. The Net Movies are out and as hilarious as ever. 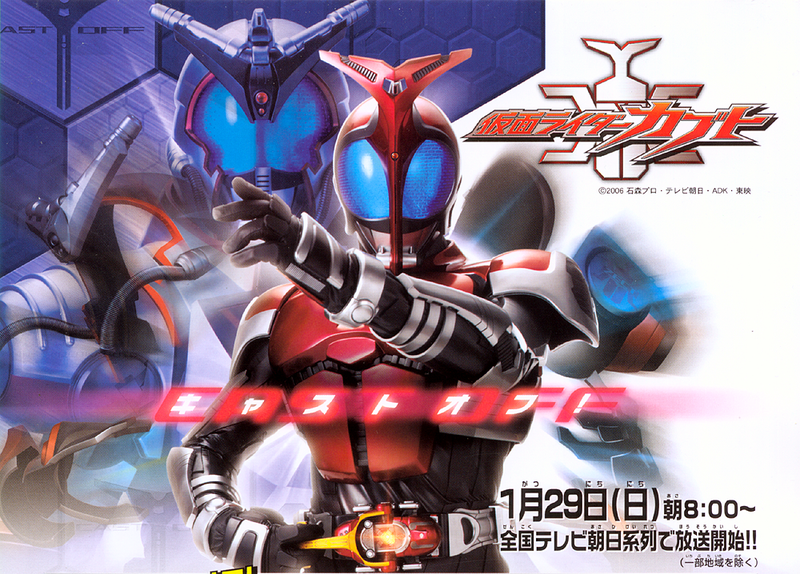 Which Kamen Rider are you and what's your fated Kamen Rider? 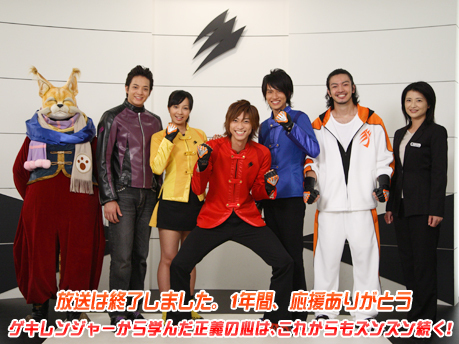 Once again Den-O will not just end already, as we re-release the final batch with v2 of Saraba Den-O HD. If you were on the old one, just stop it, remove the torrent but not the data and start the new one up and it will continue on again. We apologise for the inconvience. So the last batch of Den-O in HD is finally out. I hope you guys enjoy this! Read more about Ore sanjou the climax! 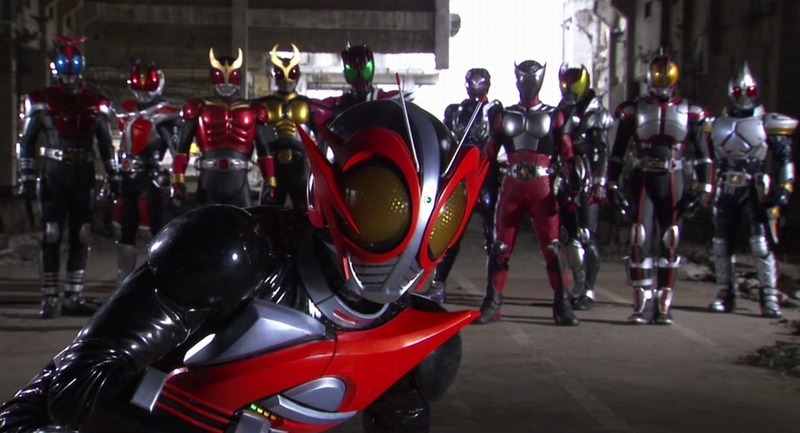 A brand new batch of Den-O episodes in new HD format! Batch version 1! I guess there was something wrong with the movie audio. That's the only thing different with this batch. Once again it's time to rerelease an old favorite and the first of the too many to count Den-O movies. I forget what goes on in these episodes, so here's a picture of Deneb with a watermelon on his head.